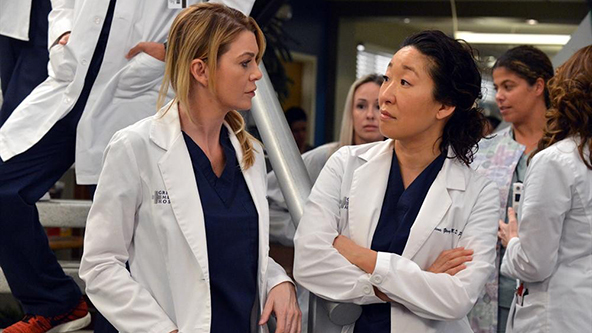 Grey’s Anatomy hit our TV screens back in 2005, and it’s still as popular as ever 11 seasons later. The TV drama takes us on a journey through the lives of the hospital’s staff and their daily struggles in their personal and professional lives. 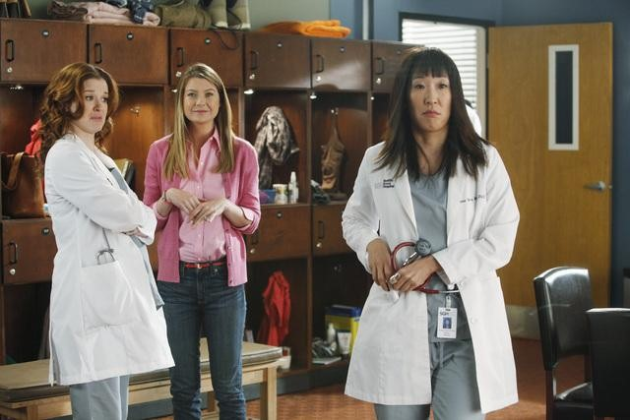 If you’re a big fan of the show, you will love the following 10 heart-pumping Grey’s Anatomy Facts. Grey’s Anatomy was originally called Complications, as the relationships and medical procedures are, obviously, complicated. 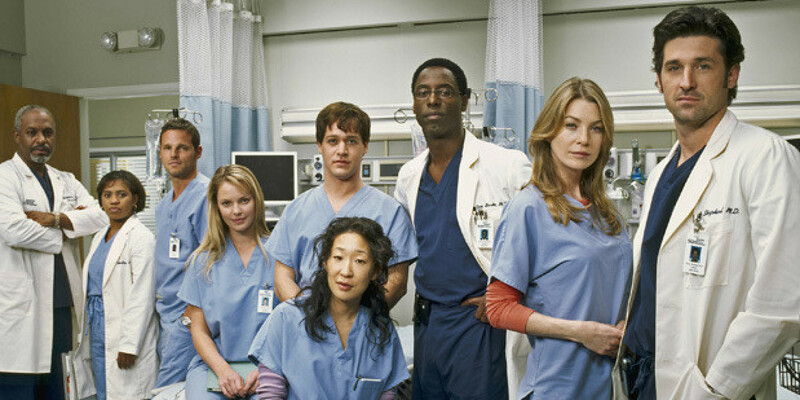 The show’s title is a reference to the famous anatomy book “Gray’s Anatomy of the Human Body”. 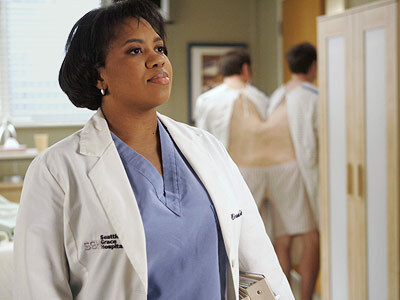 Dr. Miranda Bailey was supposed to be a tiny blonde with curls, but the character was changed following Chandra Wilson’s audition. Her character was also inspired by creator Shonda Rhimes’ mother. 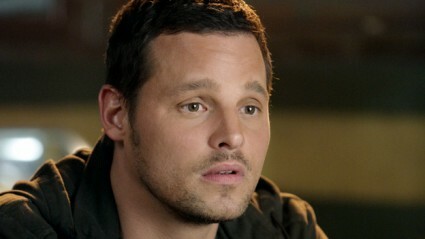 Alex Karev was never supposed to be in the TV show. His character was added to the script after the pilot had been shot, and so all his scenes in the first episode were digitally implanted. 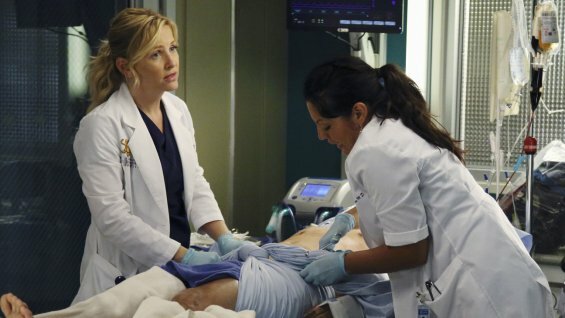 Dr. Arizona Robbins was a latecomer to Grey’s Anatomy but was an instant success with fans. It’s therefore surprising that she auditioned three times for the series before she landed a role. The first audition was as Nurse Rosie, Derek’s love interest, and Melissa’s crazy college buddy, Sadie. 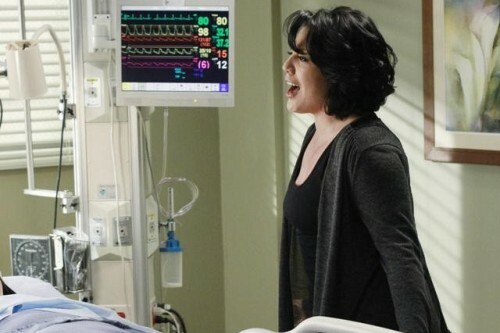 Shonda Rhimes wanted a musical episode in season seven of the show so much that she got Chandra Wilson (Bailey), Sara Ramirez (Callie) and Kevin McKidd (Owen) to put on a concert for ABC’s producers. 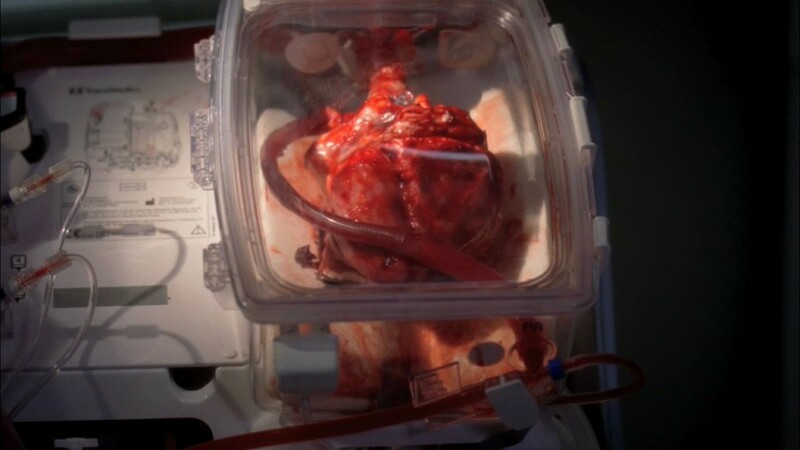 All the medical storylines are taken from medical journals found by the writers or stories sent in by viewers. All of the organs used on set are cow organs. Lamb brains are used for human brains, and a mixture of chicken fat and red jelly is used to create blood matter. To prevent leaking of the show’s plot or storylines, all of the characters’ names were changed in the auditions. Shonda Rhimes was inspired to write Grey’s Anatomy after her doctor complained that it was hard to shave her legs in the hospital’s shower. Dr. Erica Hahn seemed to almost randomly disappear off our TV screens. This is because the actress was let go from the show after the writers could no longer write for her character. Find out more about your favourite shows, and check out these amazing TV facts from The List Love. Don’t forget to follow us on Facebook, Twitter and Google+ to keep up with our latest top 10 lists.